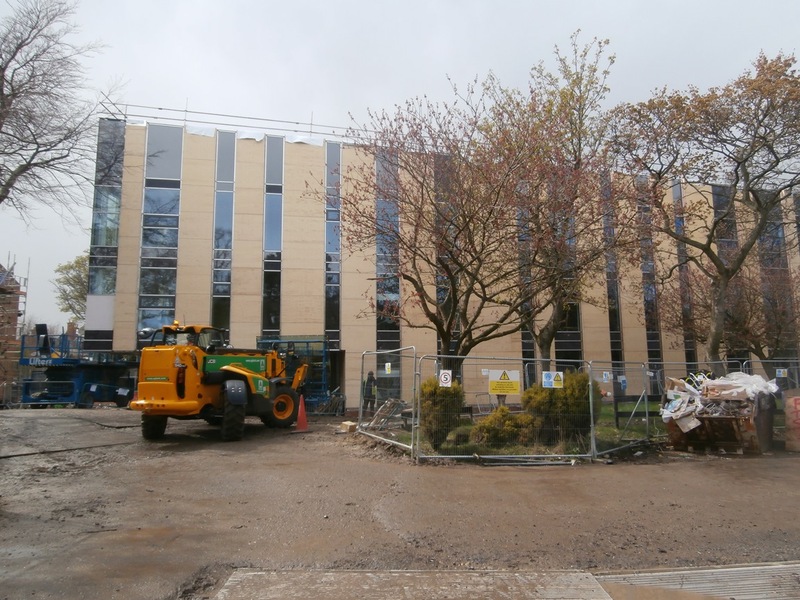 Now that the new build’s panels are all boxed in ready to receive the bronze cladding, it rather brings to mind a wooden picket fence. I have actually already documented the main event happening on site on Wednesday April 27th. It was in a ‘real time’ post written on May 1st. 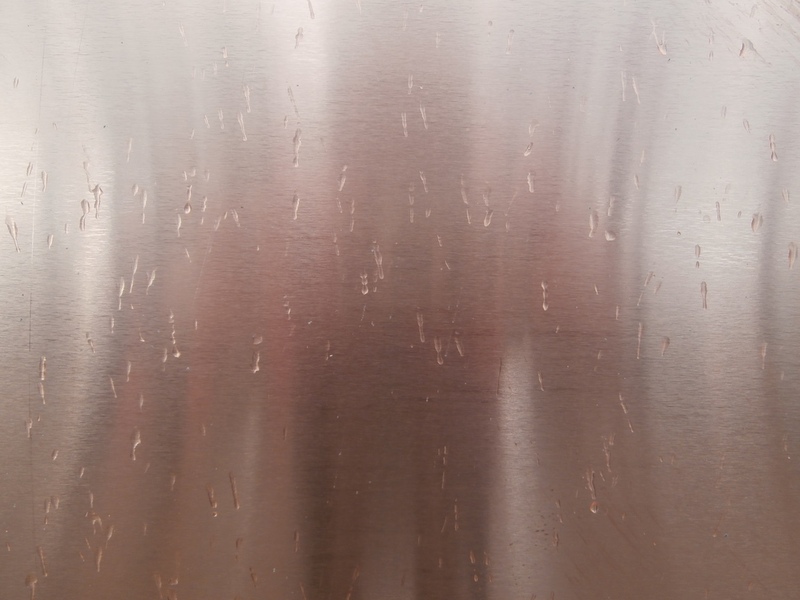 The day I discovered that the metal cladding had arrived. The first panels waiting on the tennis courts. 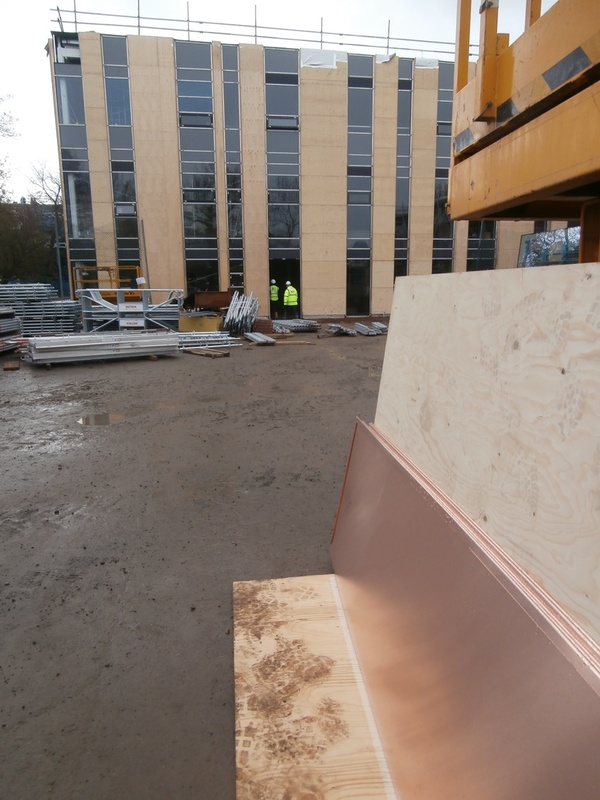 On a drizzly day, the first panels shone like shiny new pennies. 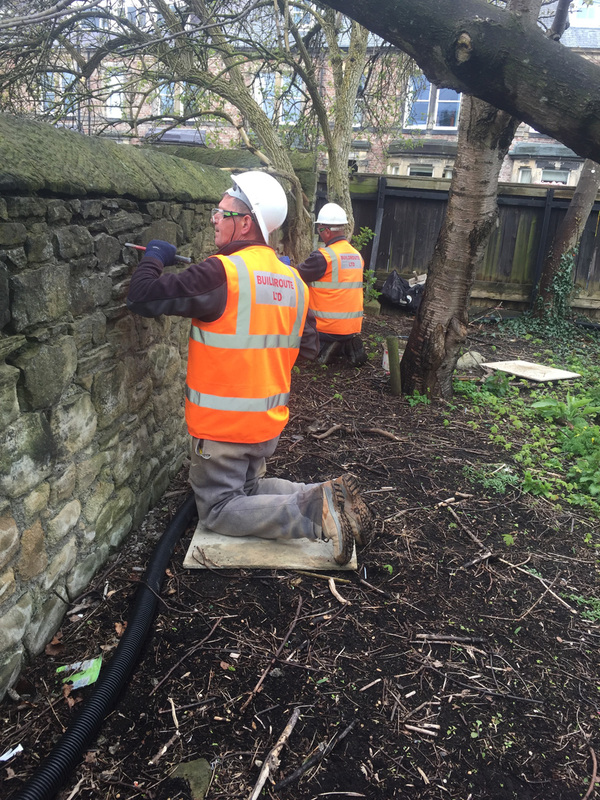 Even spattered with raindrops, they brought a new dimension to the site. Close up, the panels reflect my body like a fairground mirror. The tennis courts – now without their astro-turf, of course – are basically serving as a builder’s yard at the moment. This is where all the large sheets of window glass have been stacked. 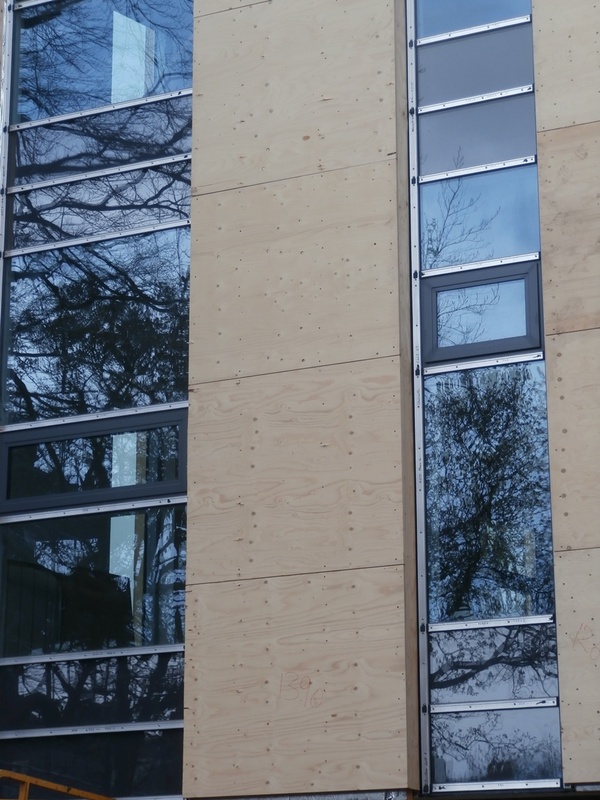 And now the expensive cladding too. Another addition there that day was yet more scaffolding. The Sports Hall roof is badly in need of cleaning. 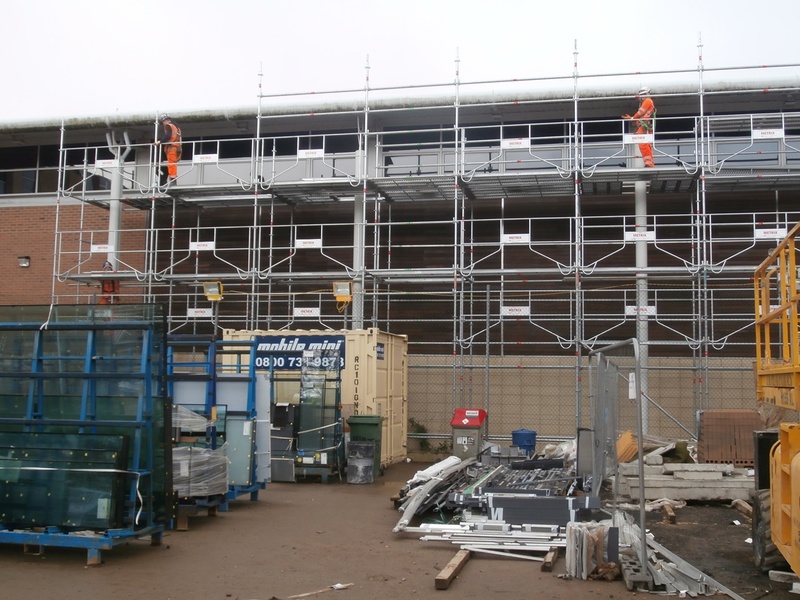 It’s now the Sports Hall’s turn to be cloaked in scaffolding. As I left the site, I looked up at the trees. It would soon be blossom time. 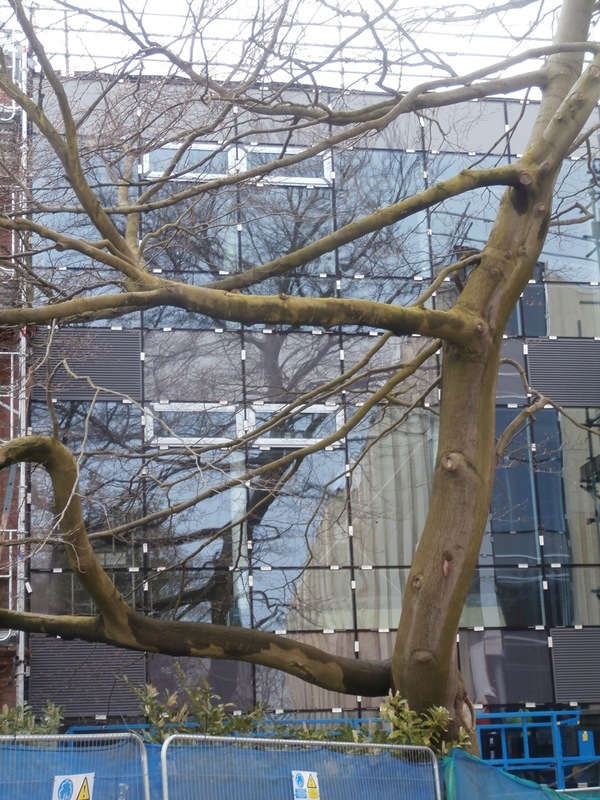 The big tree obscured my view of the extension, but it looked like most of the glass was in place. The refIections were beautiful. 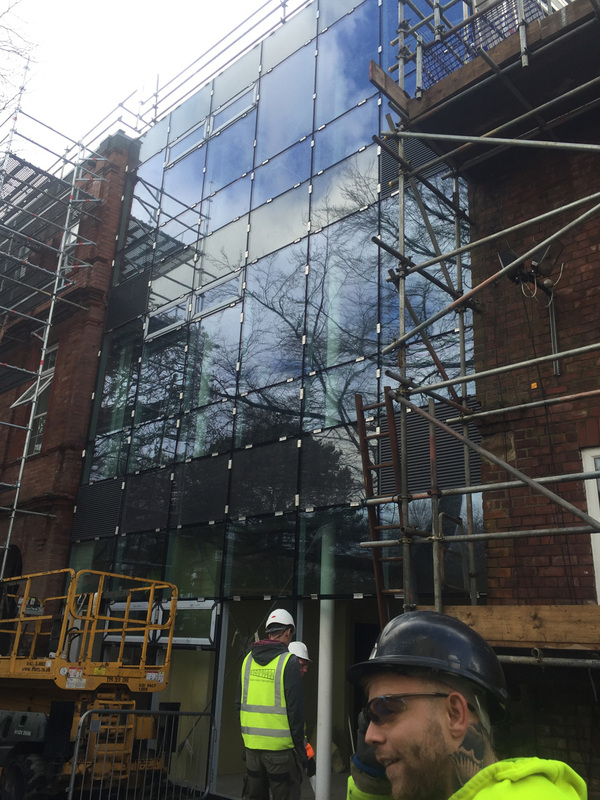 The glass looks finished in the new extension and the reflections of my favourite tree in the glass windows of both buildings are amazing. These are the only things I photographed that day, but an image of Giuseppe’s, taken from a better angle, fully completes the record. The extension’s windows completed (G.cam). However, a chance conversation with ‘Bob the Builder’ the following week alerted me to the fact that something on a much smaller scale, but actually more interesting to me, had been happening elsewhere on site. I was reminded of this when looking through Giuseppe’s photos for April 27th, which brings me to the main point of this post. 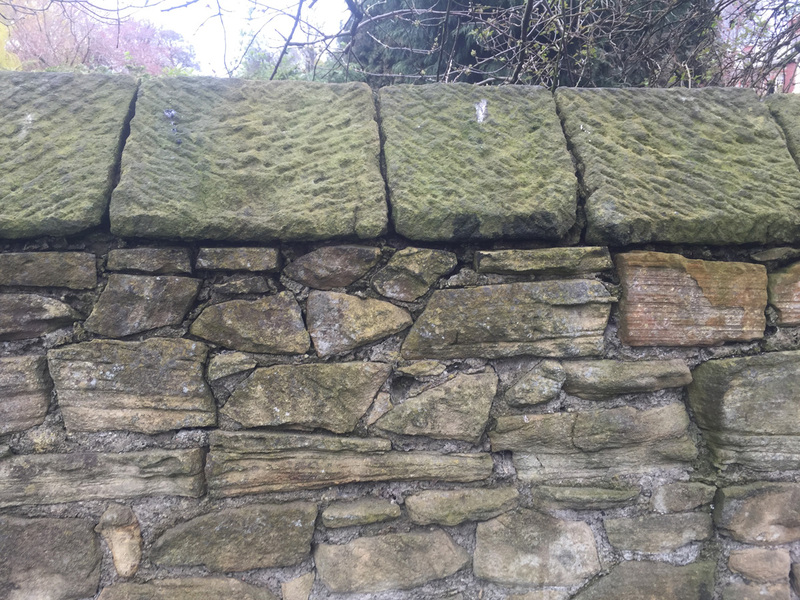 ‘Something there is that doesn’t love a wall,/That sends the frozen-ground-swell under it,/And spills the upper boulders in the sun;’ wrote the poet Robert Frost in ‘Mending Wall’. Well that ‘something’ isn’t me. I have always loved stone walls. Particularly the dry-stone walls that criss-cross the green in North Yorkshire and The Lake District. Luckily for me, Giuseppe seems to like stone walls too. 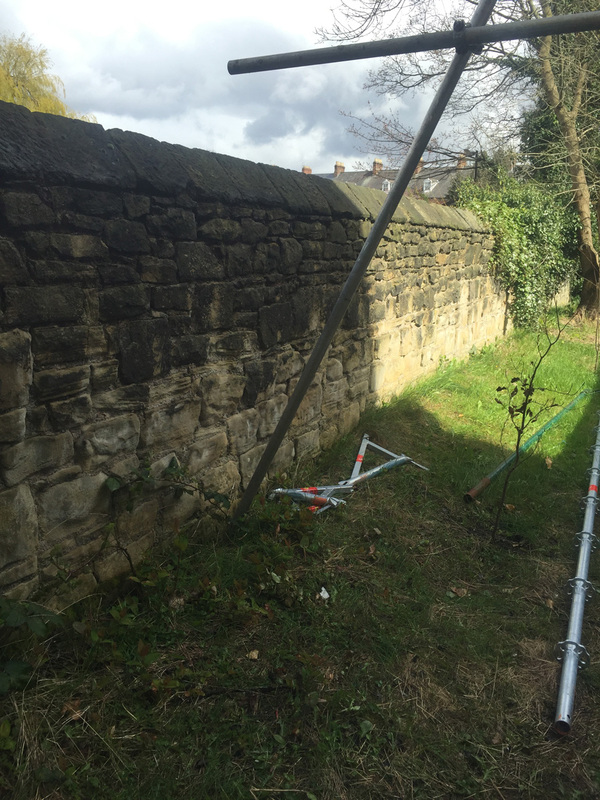 This is doubly lucky on our site because of all the ancient wall boundaries. You may not have been aware of them, but they have always been there. Church High and its neighbours on all four sides. 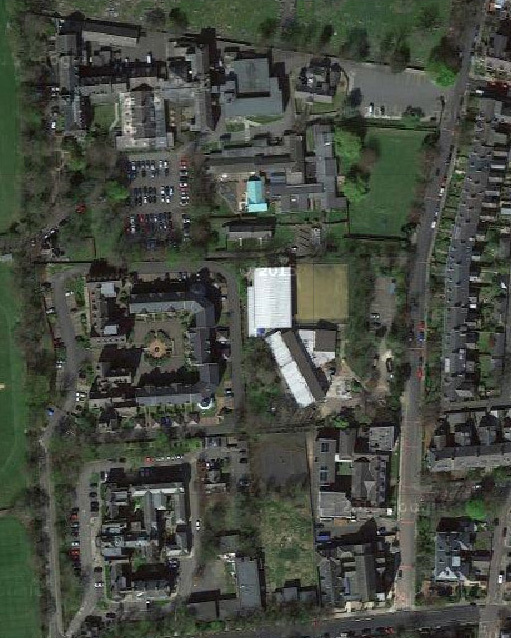 The modern Church High site boundaries are defined by The Northern Counties School/Percy Hedley College to the north, Tankerville Terrace to the east, Jesmond United Reformed Church to the south and the Nuffield Unit/St Mary’s Court to the west. ‘Good fences make good neighbours’ is a key line towards the end of ‘Mending Wall’ and it was the north boundary wall Wates were ‘mending’ that day. 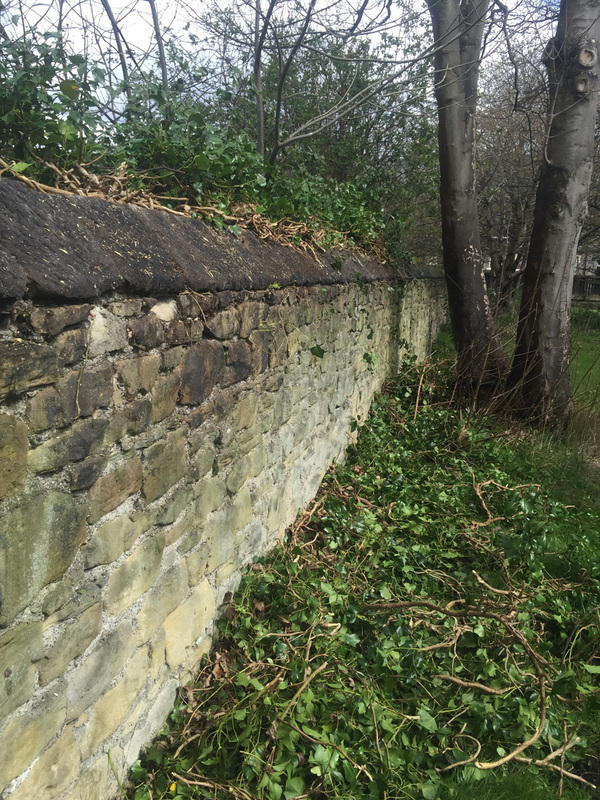 The north boundary wall with Percy Hedley College. The area being cleared of ivy lies at the very centre of this image. The story of ivy and Me is rather like the old chicken and egg tale. It’s impossible to say for sure which came first: whether my love of dark green twining ivy tendrils forged my strong connection with the Church High building, or whether the 29 happy years I spent in that building spawned a love of the ivy that grew over my window? One of the old regional names for ivy in this country is ‘Lovestone’. Both ivy and I have that in common too. 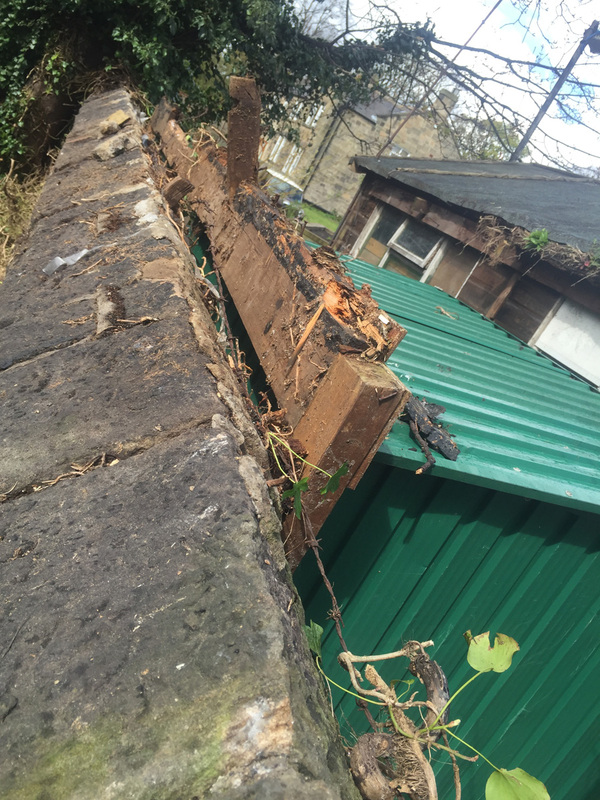 However, ivy invading your neighbour’s property is not necessarily a good thing. 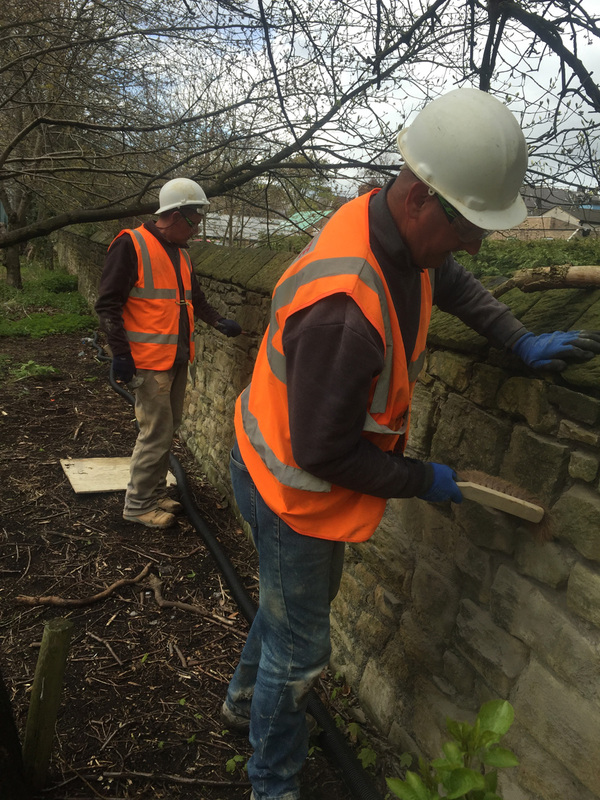 This is what the workers were doing along the north boundary wall that day. 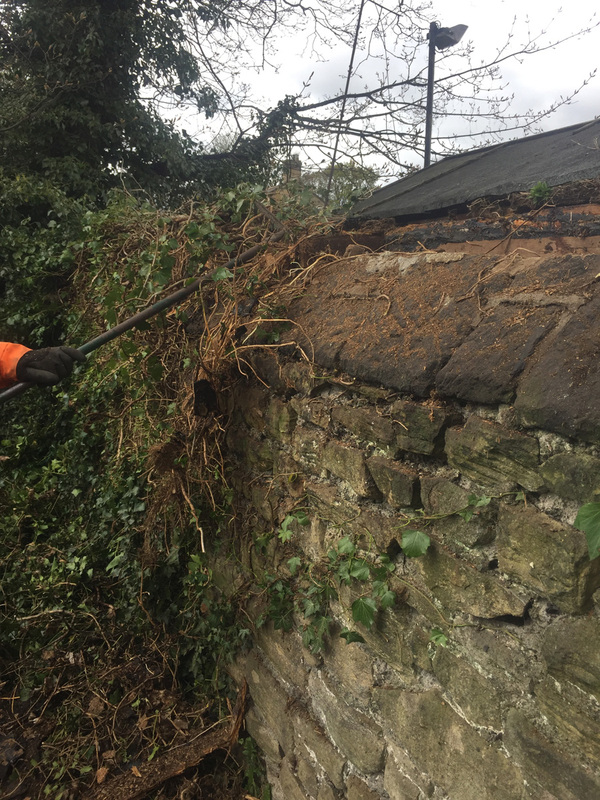 Personally, I find ivy-covered stone really beautiful, but if you are renovating a property properly, I can see why it is being removed. 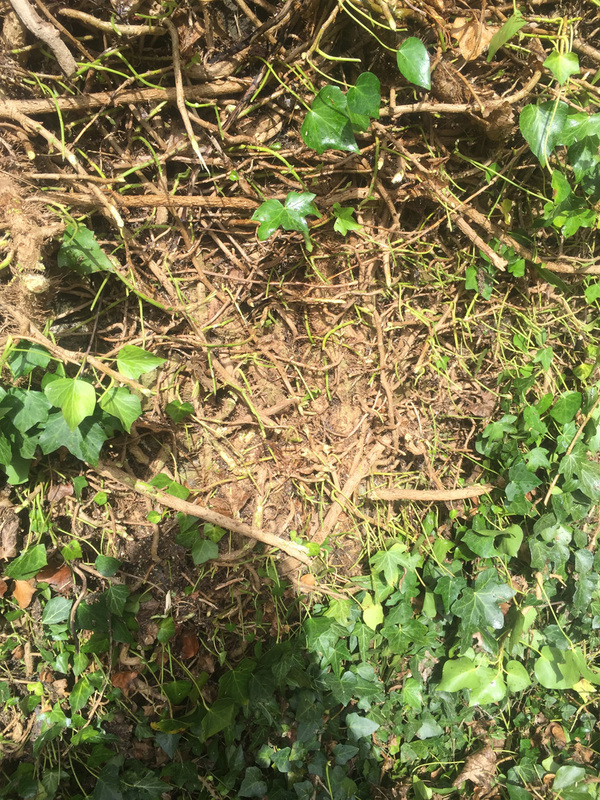 And as the image below shows, the ivy in question was ‘invading’ us. 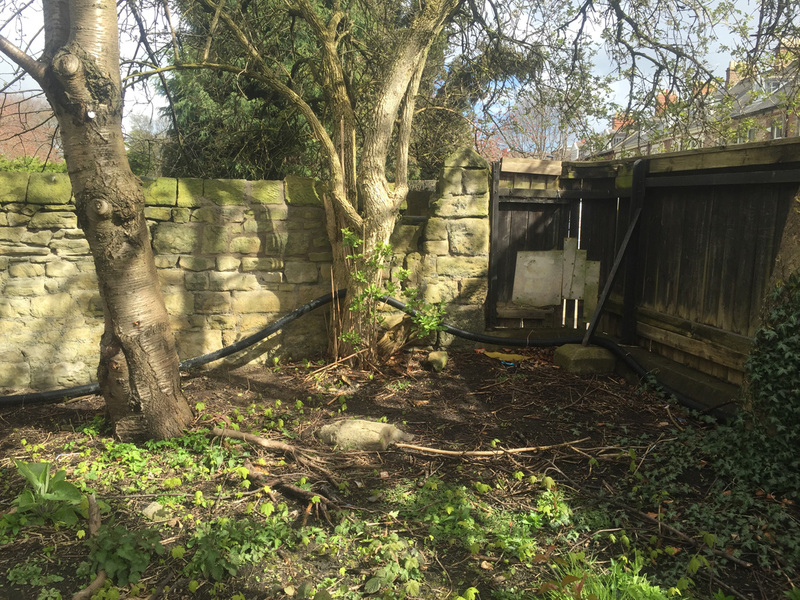 As the 1890 map shows, this wall once separated two of the big Victorian public institutions built on Moor Edge: the Northern Counties Orphanage and the Northern Counties Deaf & Dumb Institution. 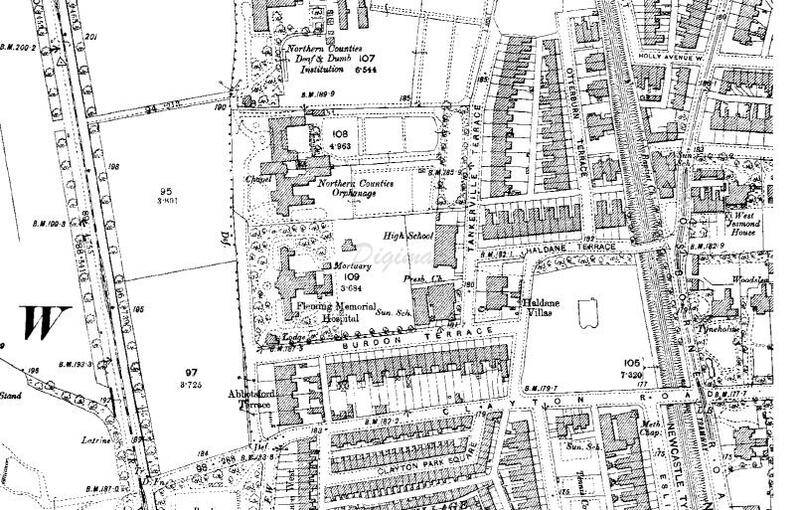 The three Victorian Moor Edge Institutions as of 1890. The Northern Counties Deaf & Dumb Institution opened at Moor Edge in 1861 to accommodate 60 residential pupils, catering for deaf, dumb as well as blind children from Northumberland, Durham, Cumberland and Westmorland (P.38, ‘Jesmond from mines to mansions’). The premises were specially created and arms manufacturer Sir W.G. Armstrong contributed generously to the building costs. Northern Counties Deaf & Dumb Institution building in 1861. 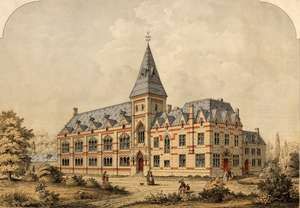 The building, much extended and altered since 1861, later became Northern Counties School and College, catering for all types of disabled children. In 1988 HRH Diana Princess of Wales visited the school to celebrate the 150th anniversary of its foundation. In 2004, the school joined forces with the Percy Hedley Foundation. 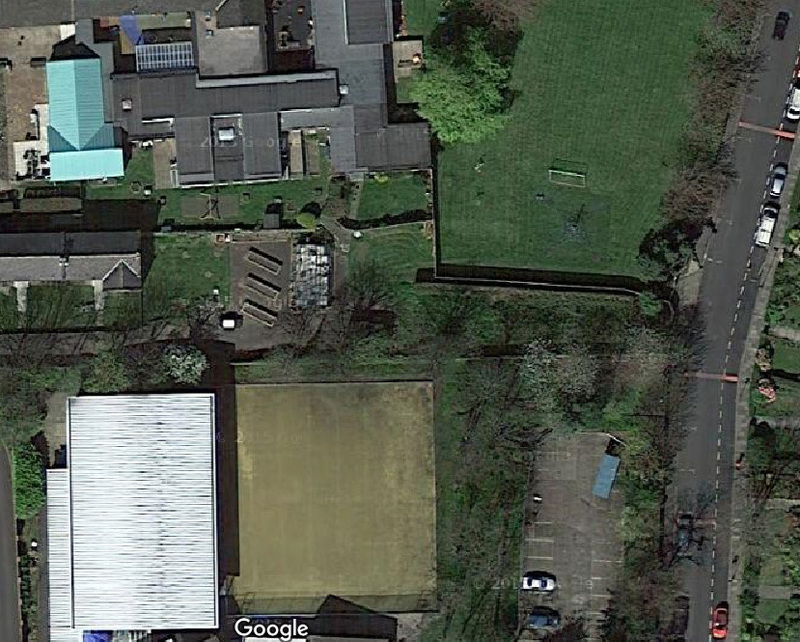 The view of Northern Counties School from Tankerville Terrace (above) and over our north boundary wall (below). However beautiful ivy may be, Hedera helix is still, in essence, a rampant, clinging evergreen vine and the aerial rootlets which allow it to climb so successfully can be extremely invasive on masonry. I have already mentioned the attention to detail being lavished on the building as it is being renovated. As Bob had been keen to tell me, this even extended to the perimeter walls. 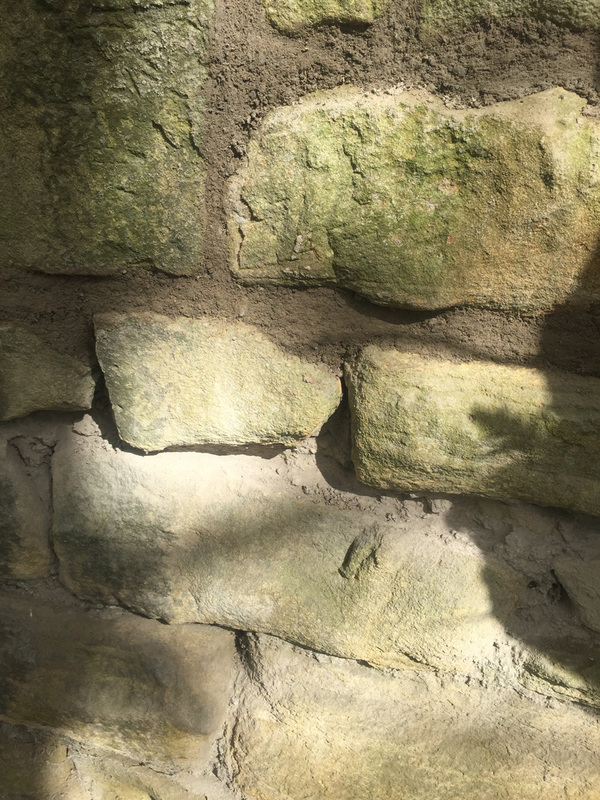 Where the mortar had deteriorated, it was being painstakingly replaced by traditional lime mortar. 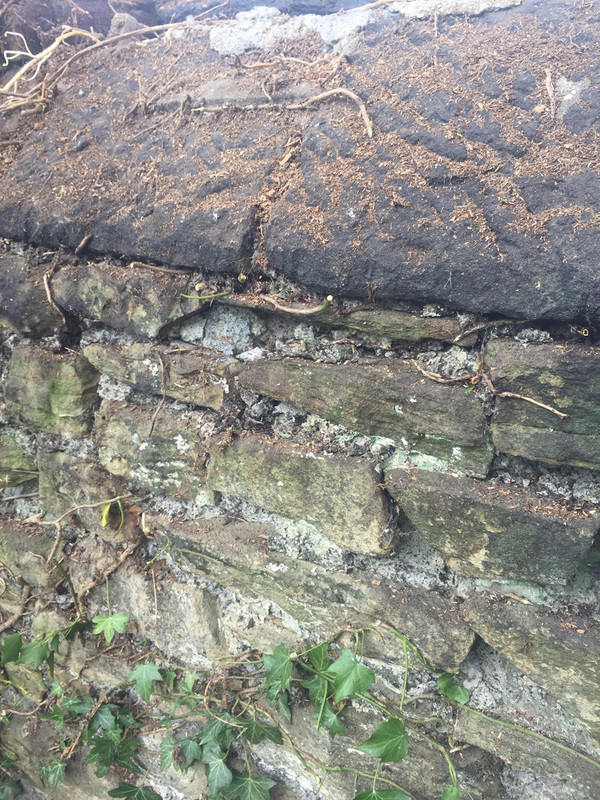 This is one of the oldest known types of mortar and is much better for stone walls than cement allowing moisture to evaporate through the mortar joints rather than through the stone itself. The area being worked on was right in the corner of the old staff carpark. 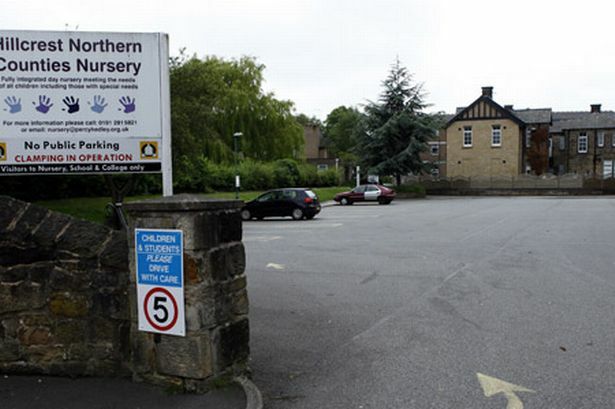 The far north-east corner of the old staff carpark in the old Junior School grounds. Once known as Tankerville Gardens. 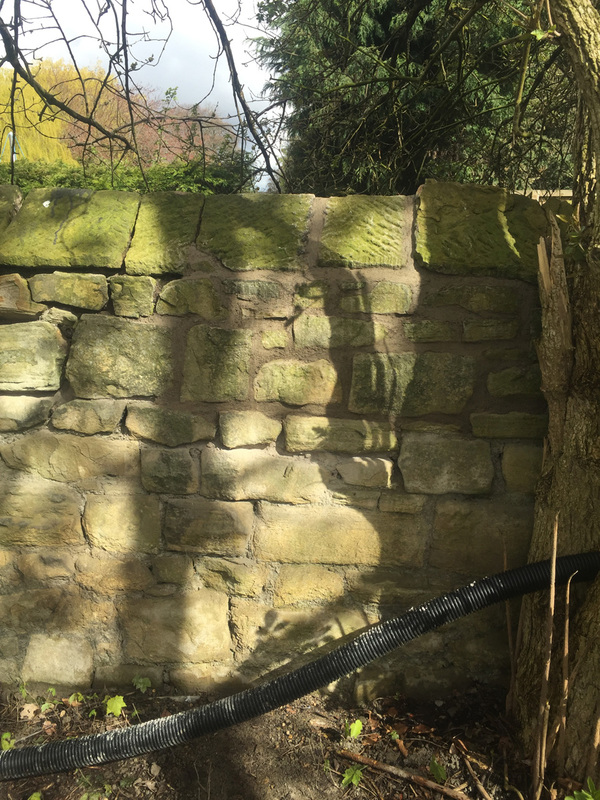 First the stone was brushed down, then any loose mortar chiselled out before the top part of the wall was repointed with lime mortar. One of the best articles that I have ever read and I am so thankful for sharing your blog.